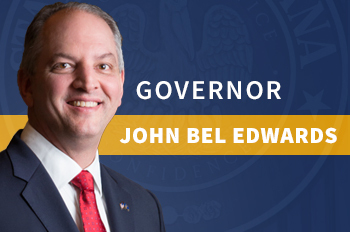 Welcome to the Louisiana Governor's Office of Elderly Affairs website. As the designated State Unit on Aging, the GOEA strives to develop and manage programs that assist older adults and adults with disabilities the resources they need in order to remain at home and in the community for as long as feasible. The information provided on this website is designed to assist elders and their families with answers to questions about services and opportunities available to seniors and their caregivers in Louisiana. If you require any additional information, or if you have comments or questions regarding programs, services, or this site, please contact us. All public records request for documents must be submitted in writing to Amanda Smith, P.O. Box 61, Baton Rouge, Louisiana 70821.